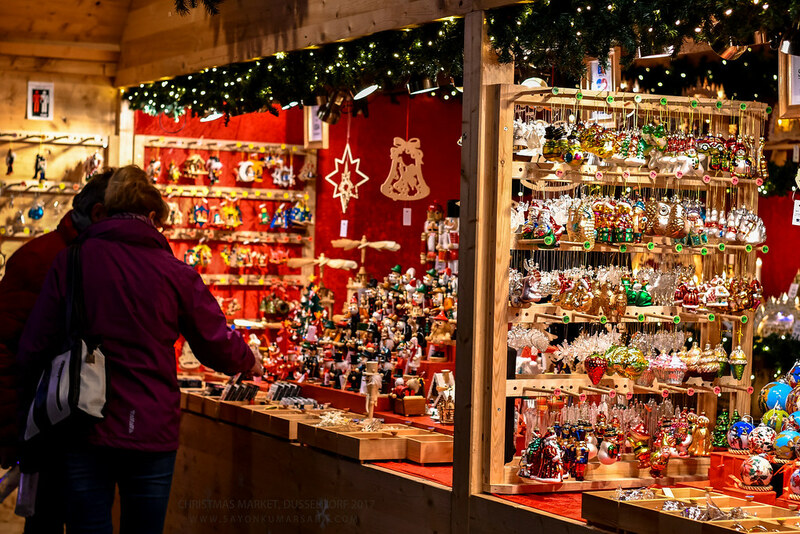 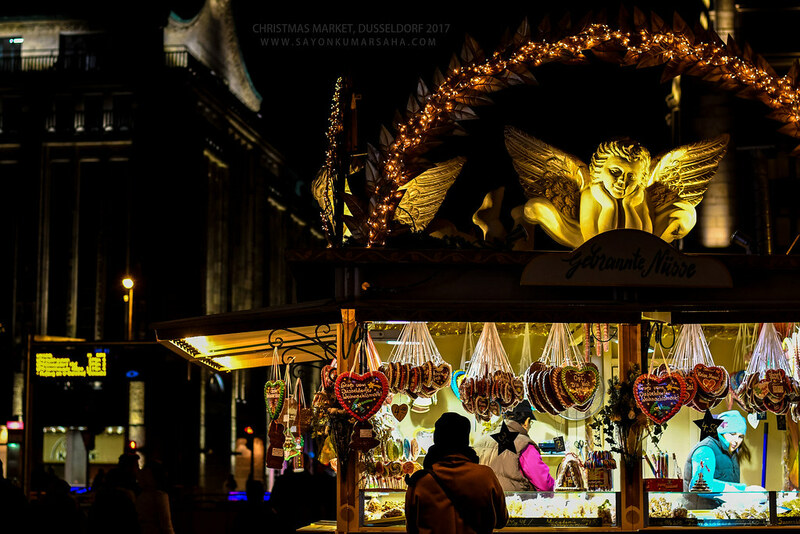 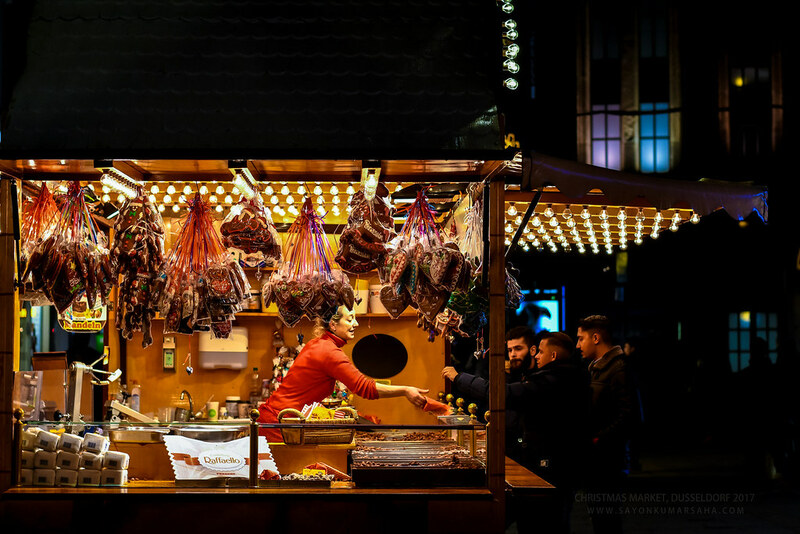 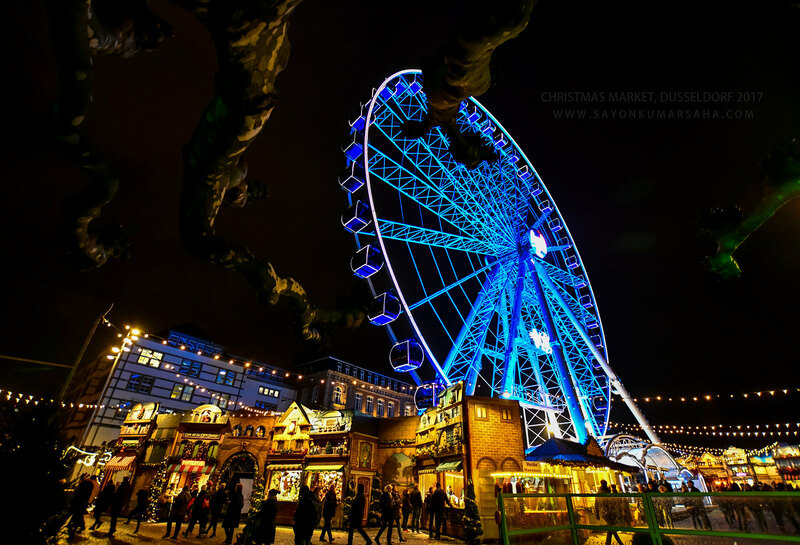 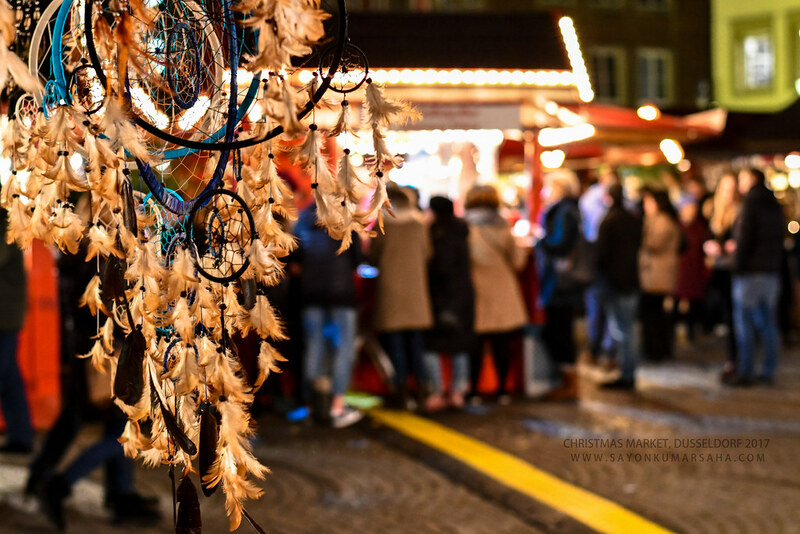 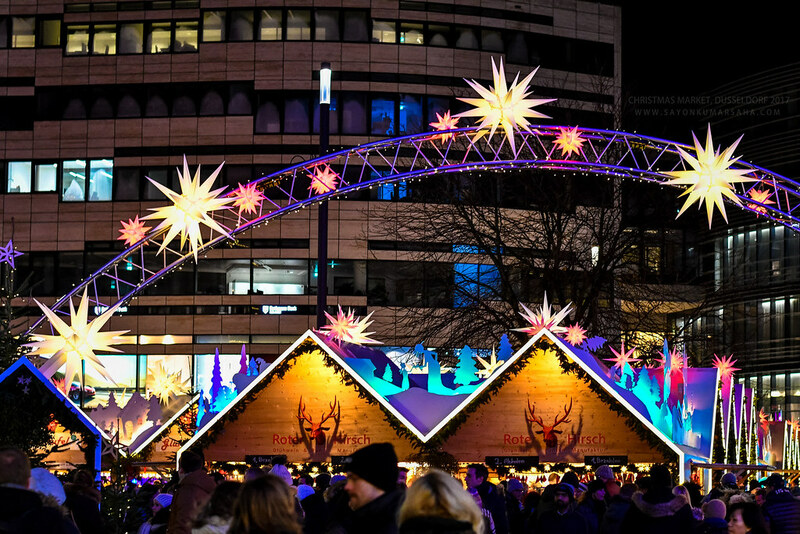 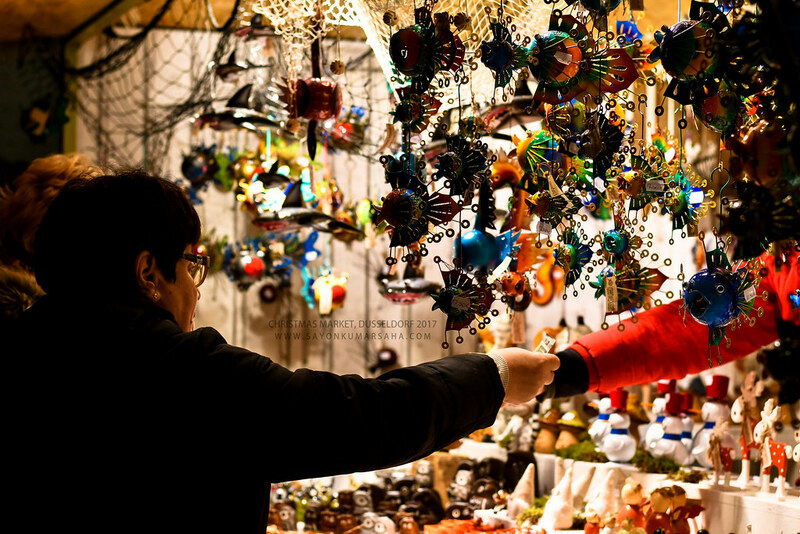 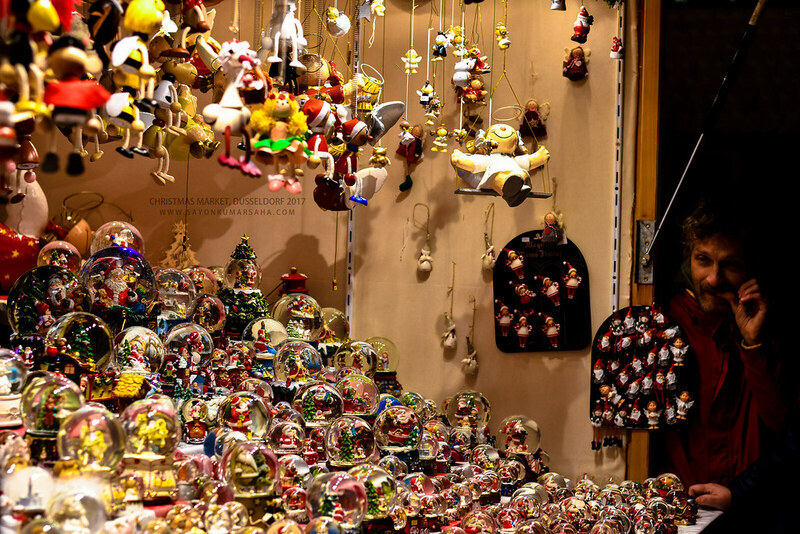 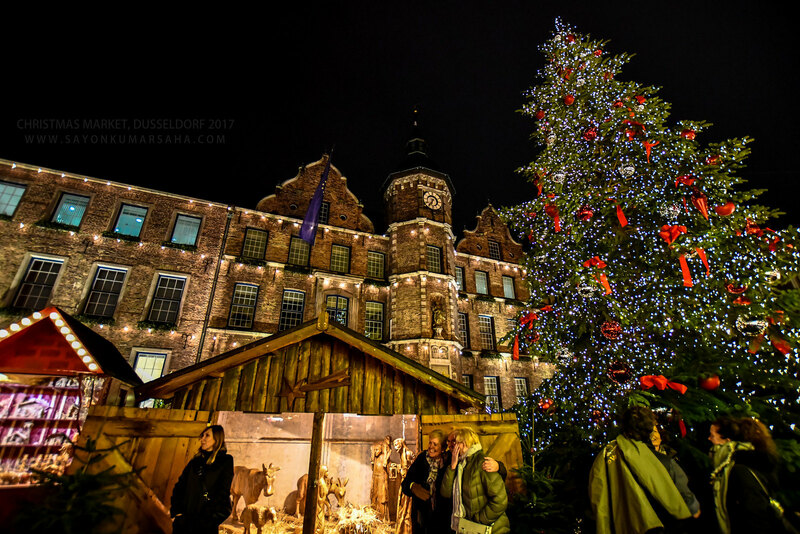 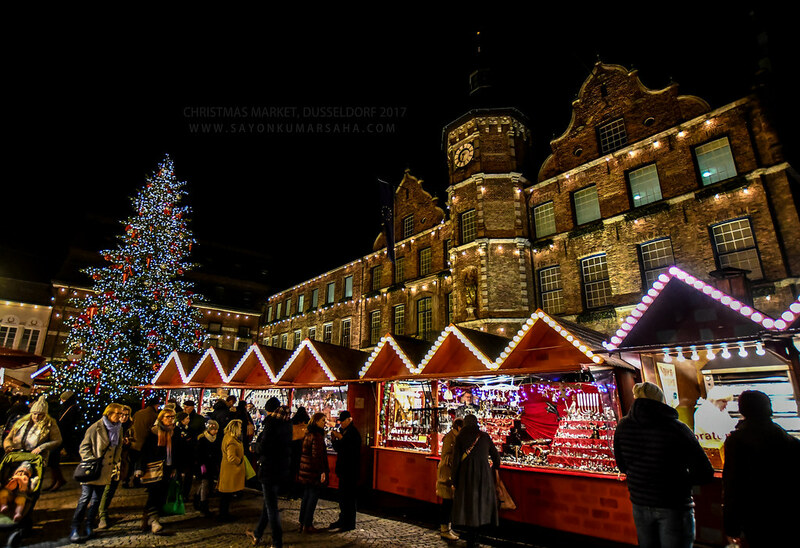 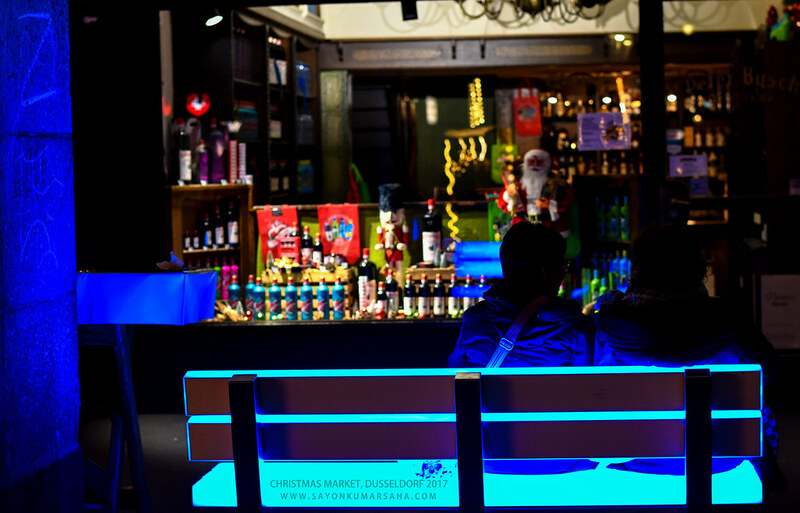 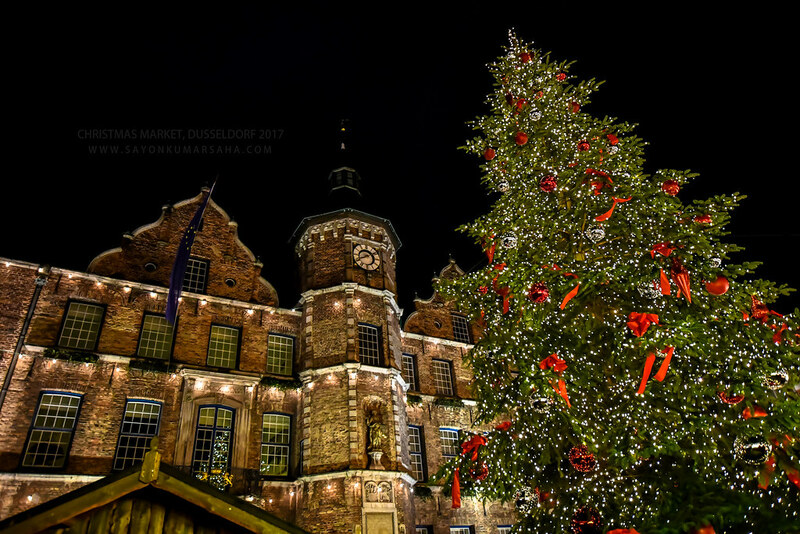 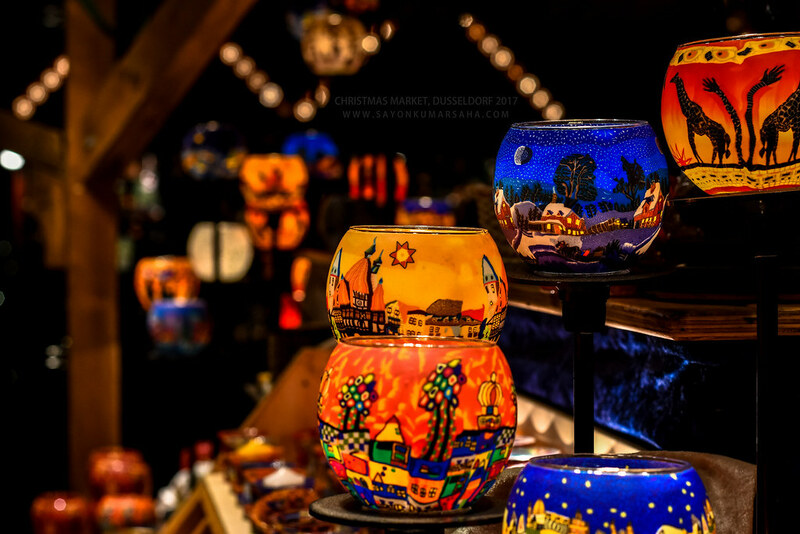 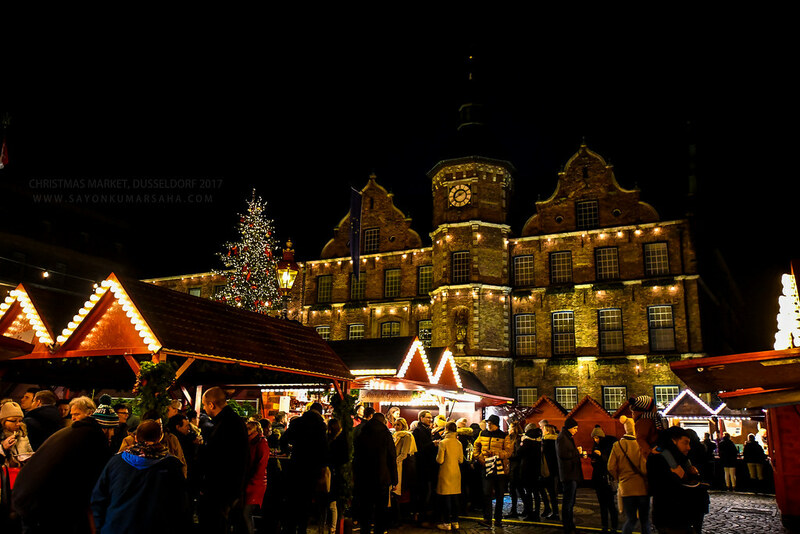 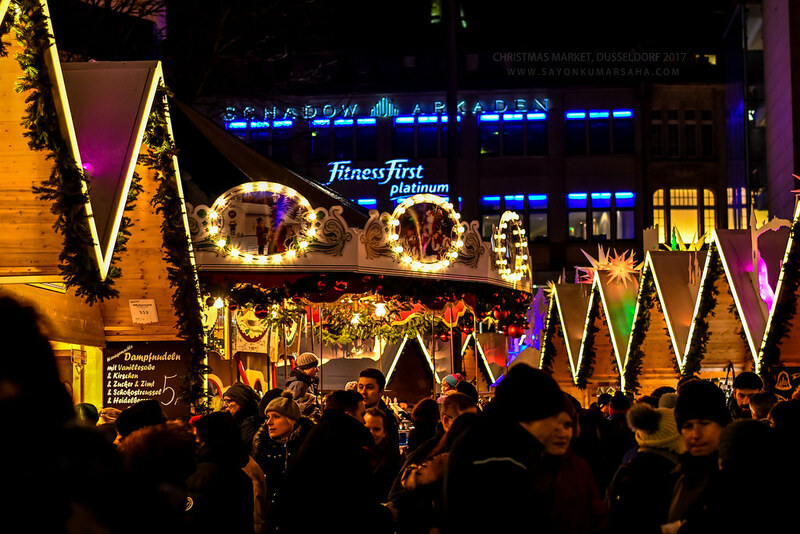 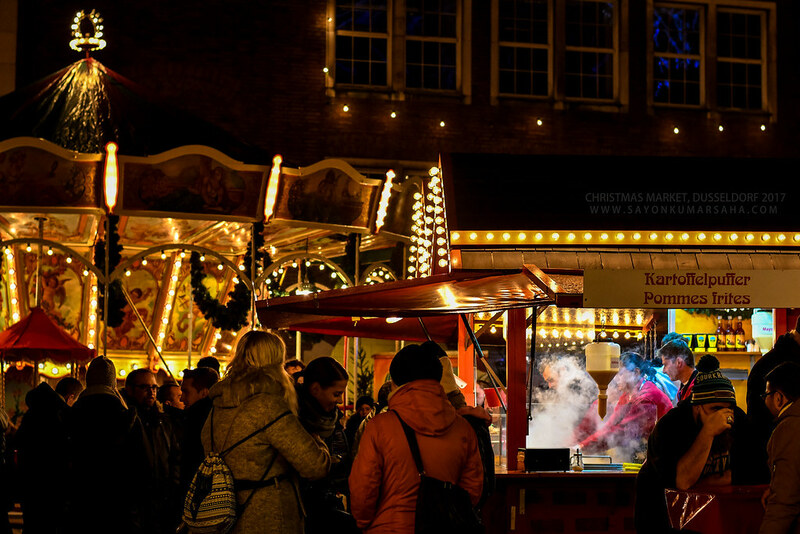 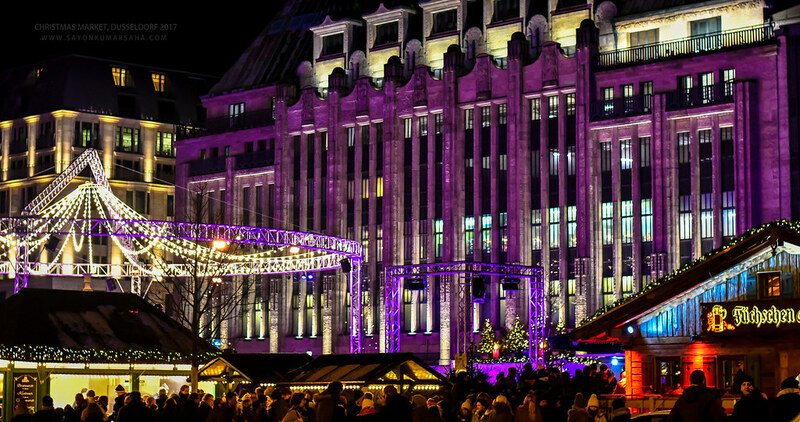 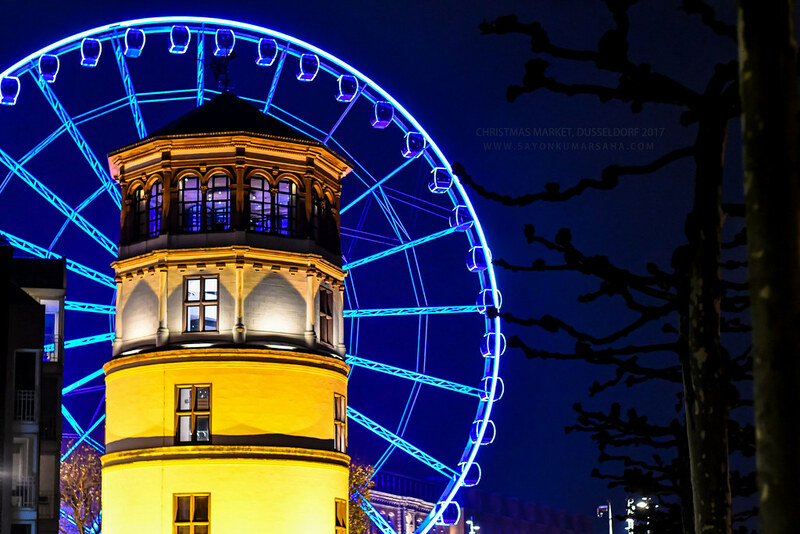 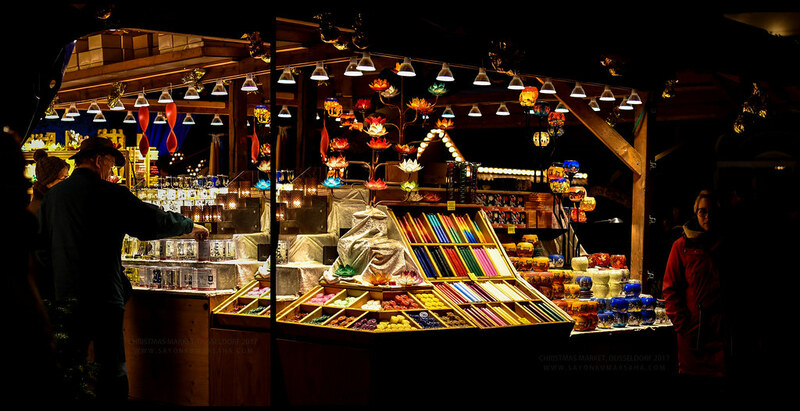 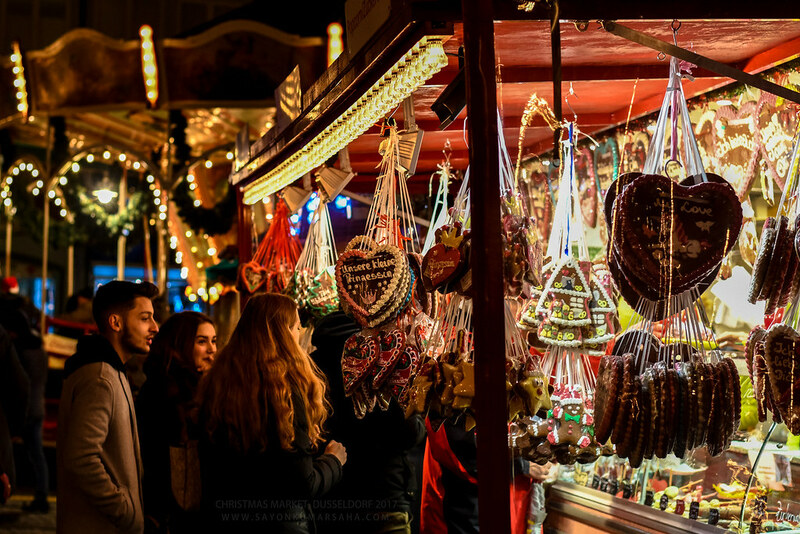 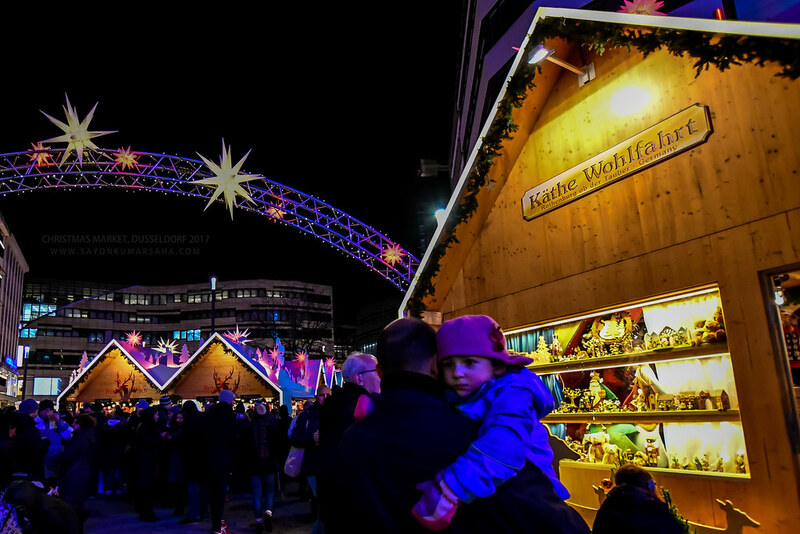 That time of the year, when Christmas is around the corner.. and so are the amazing Christmas markets. 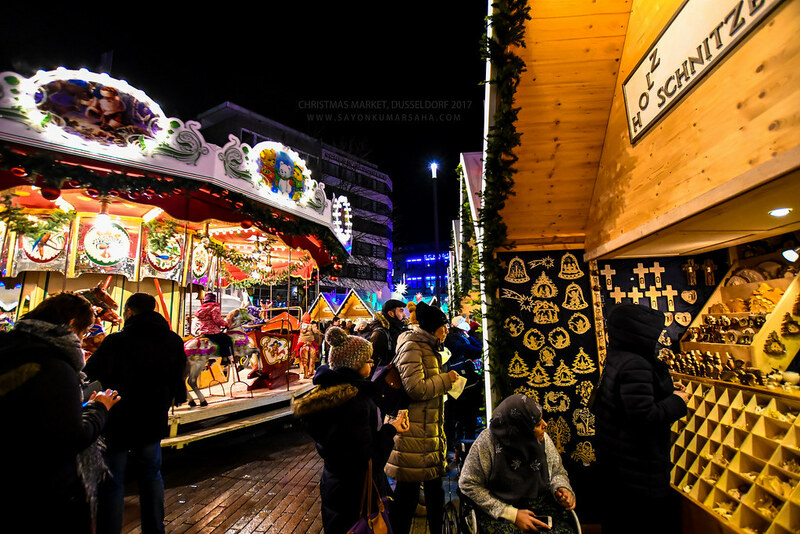 I remember to have blogged about my first Christmas in Germany back in 2014. 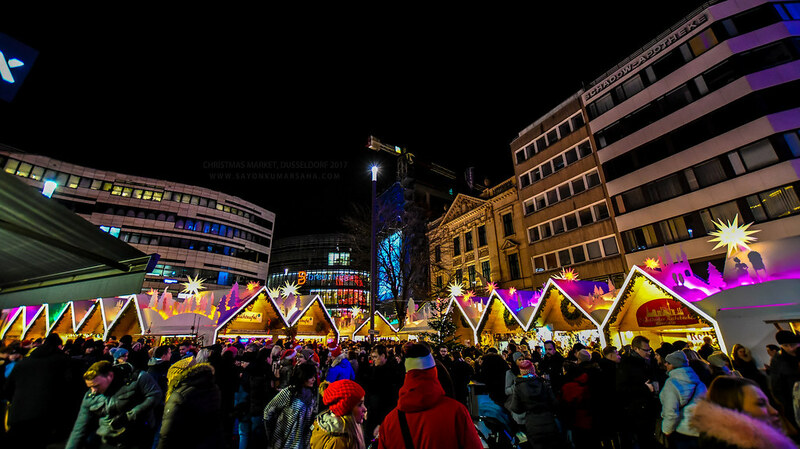 I used to be in Kaiserslautern those days. 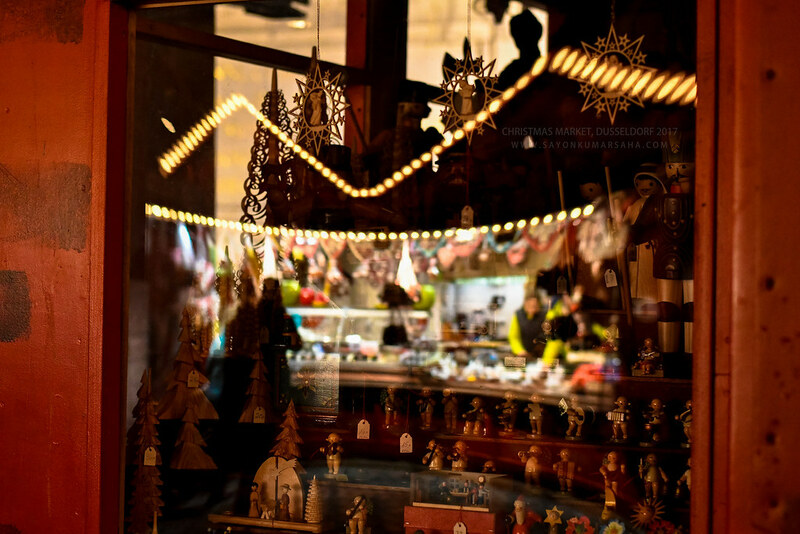 Never really photographed Christmas markets in the last 2yrs. 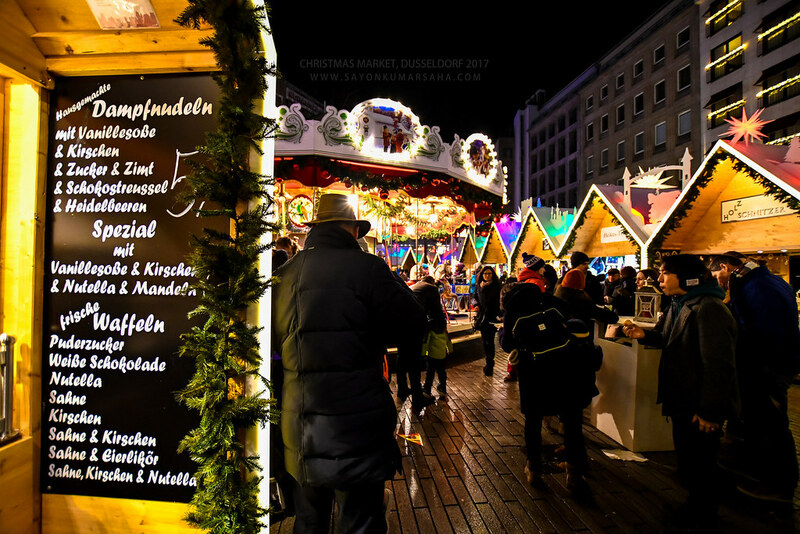 This year having moved to Düsseldorf with an apartment 1km from the Christmas Market, I made sure to capture some frames on a Saturday evening! 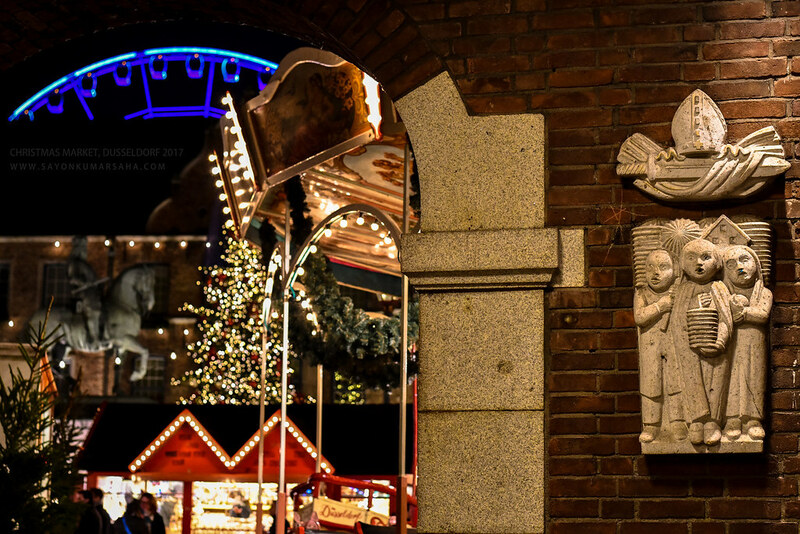 Previous PostHoly Ship! 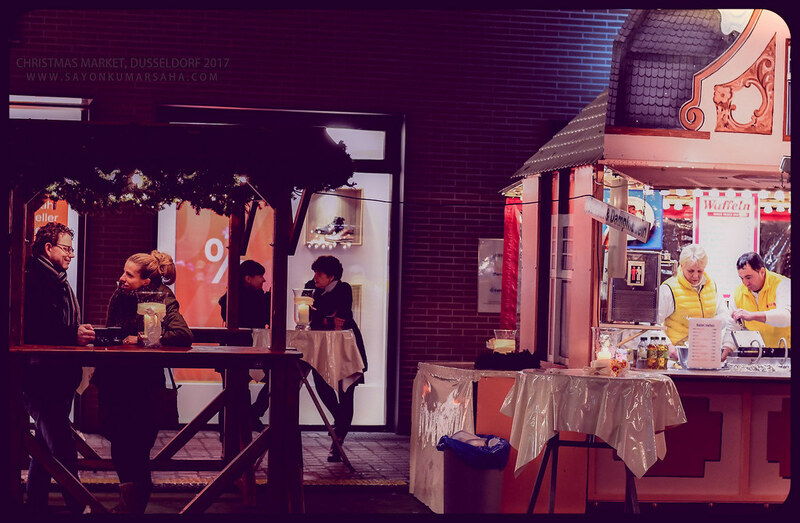 trivago On-tour ’17!